We can transfer your slides to .jpg file format or a playable DVD Slide show to give to your family and friends and/or to show at events! The photos to video (set to the background music of your choice) are only $1.50 each plus $5 per song. You can use approximately 25 photos per song. For best results, a mixture of dissolves and special effect transitions are used. Animated and custom opening and closing titles are available for only $1.00 each. There is also a master DVD charge of $25 per job. 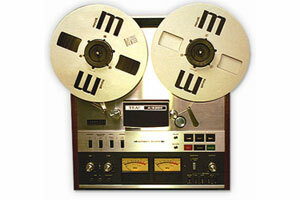 Reel to Reel -Developed in the 1940s -Can be recorded and played at various speeds. 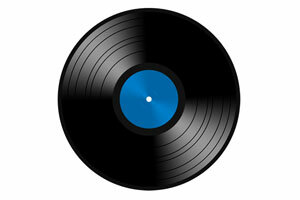 LP/Vinyl Record -One of the earlier recording mediums as it was developed in the late 1800s -Could be played at various speeds, still popular to this day. MiniDVD -DVD disc having 8 cm (3 in.) in diameter. 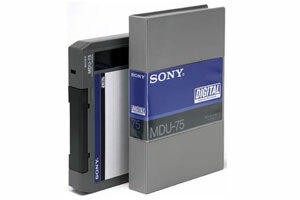 -Recordable 8 cm discs are commonly used in DVD-based camcorders. Depending on variant, these discs can offer up to 5.2 GB of storage space. 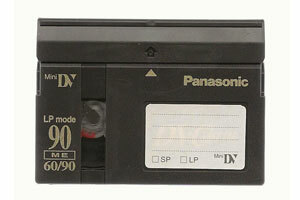 Video8, Hi8, Digital8 -Developed through the 80s and 90s -Most popular consumer camcorder tapes through the 90s due to small form factor and higher quality than that of the VHS. 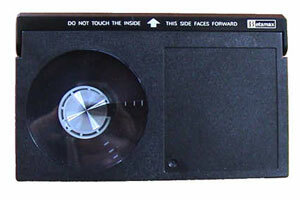 VHS-C -Released by JVC in 1982 as a compact VHS. 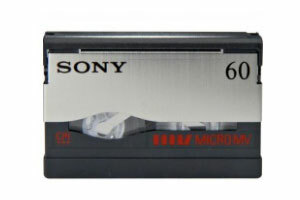 -The format is based on the same videotape as is used in VHS, and can be played back in a standard VHS VCR with an adapter. 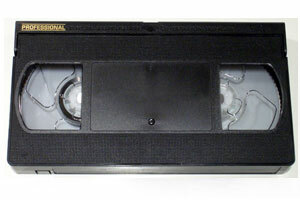 VHS -Developed by JVC and introduced in 1976. 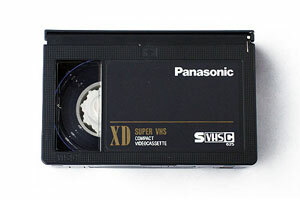 -During the late part of the 1970s and the early 1980s, the home video industry was involved in the VHS vs. Betamax war, which VHS would eventually win. 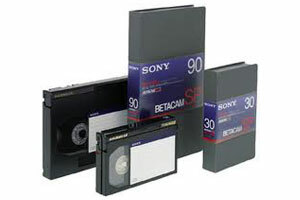 Betamax -Developed by Sony, released on May 10, 1975. 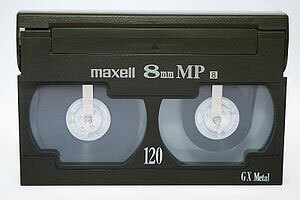 -Although generally considered the superior quality tape, Betamax lost the format war to VHS in the 80s. 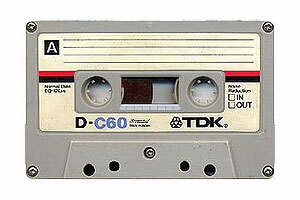 3/4″ U-Matic -Developed by Sony, released in 1971 as a professional video tape format. 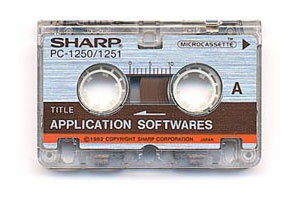 -It was among the first video formats to contain the videotape inside a cassette, as opposed to the various open-reel formats of the time.